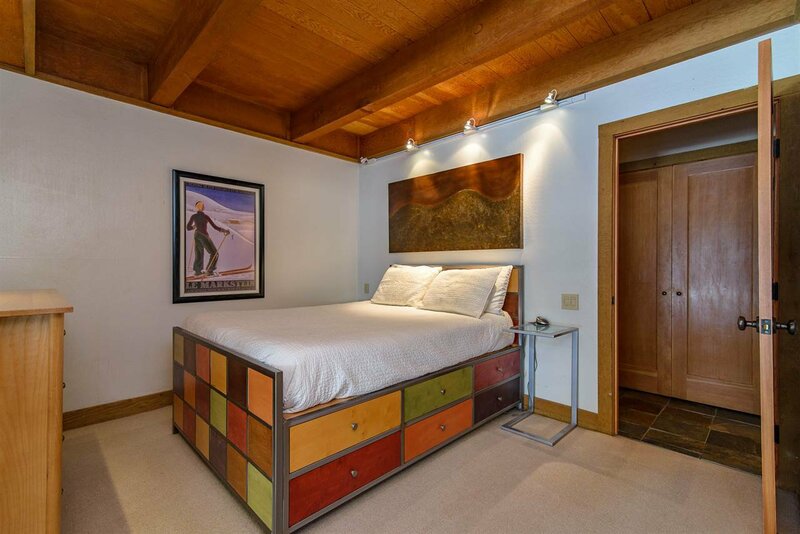 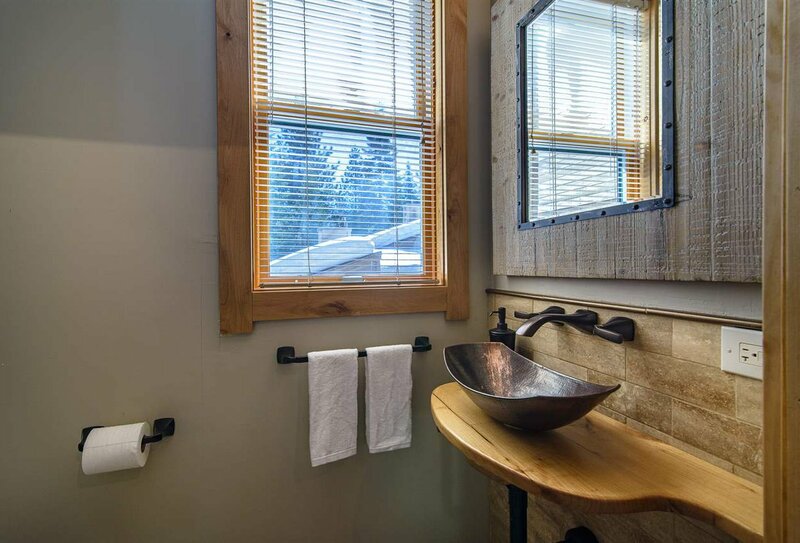 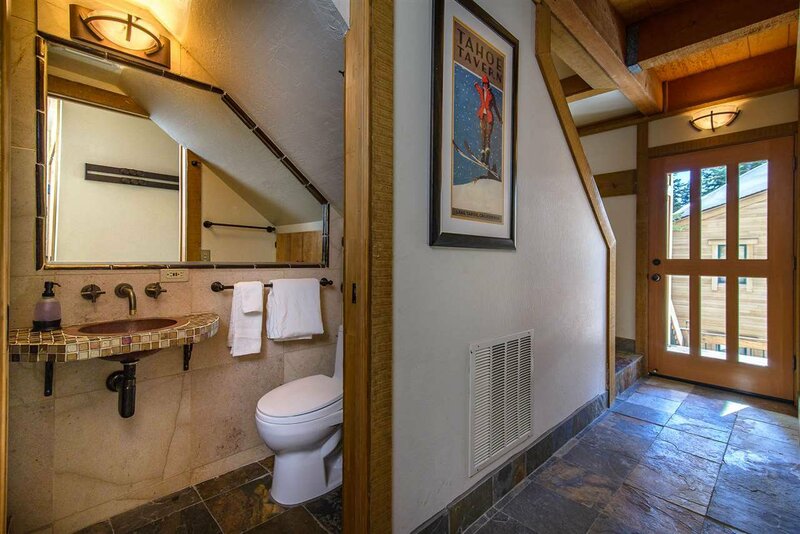 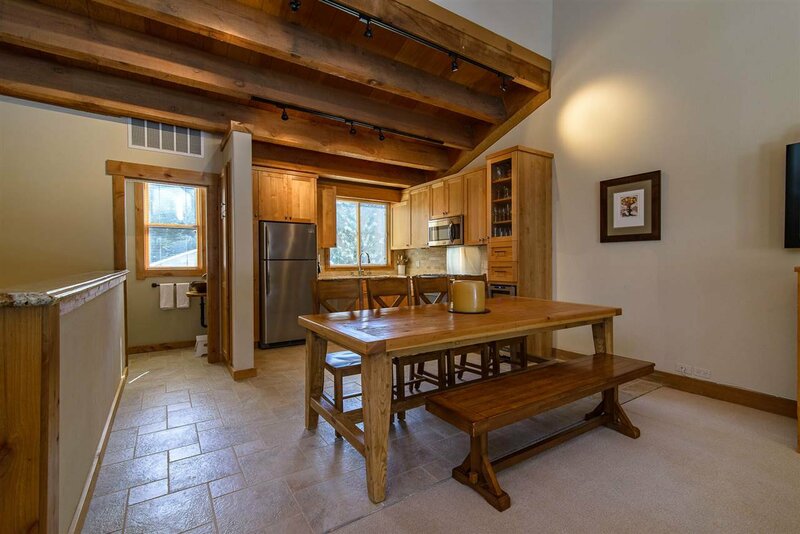 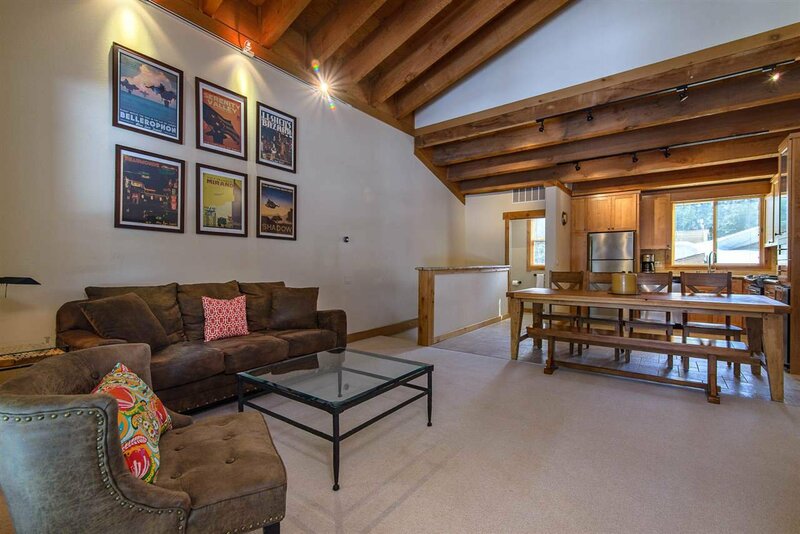 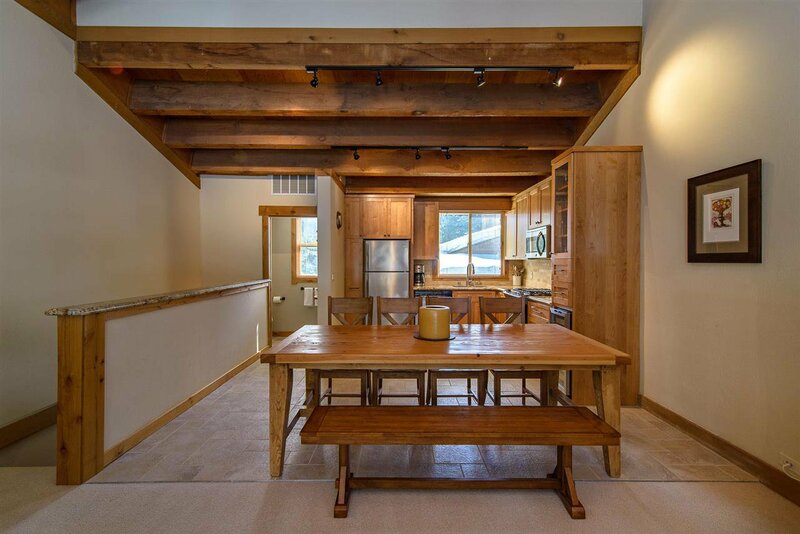 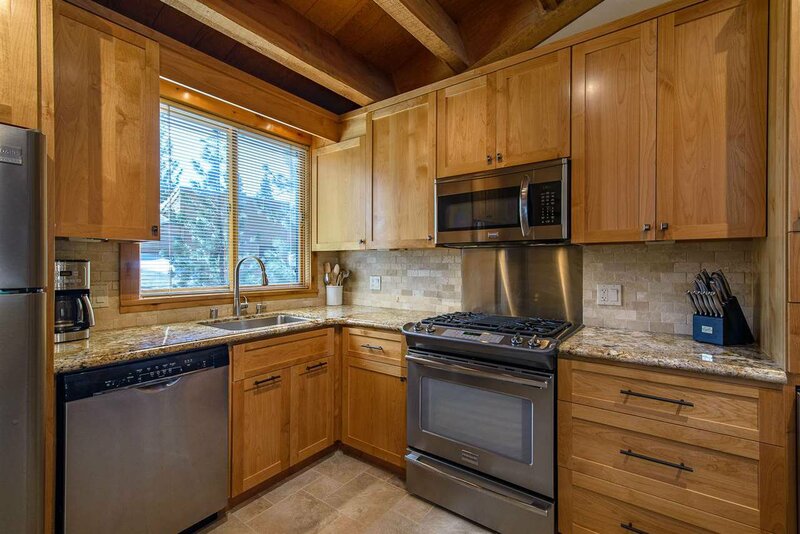 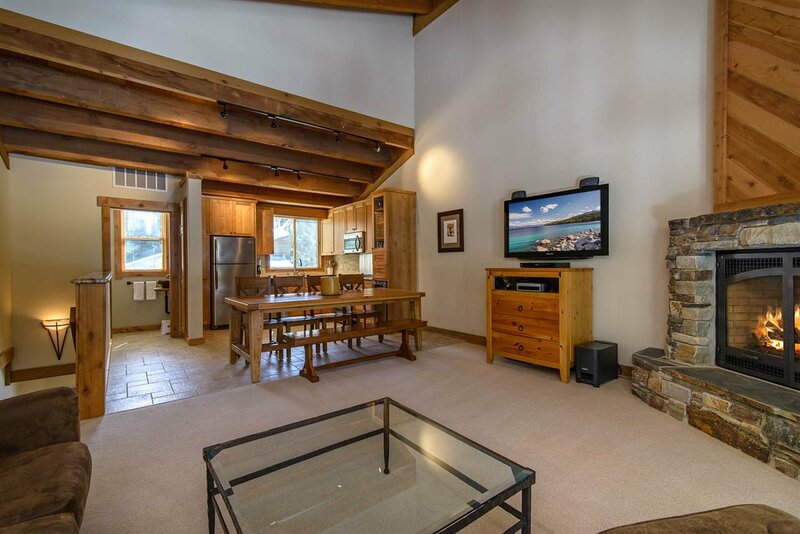 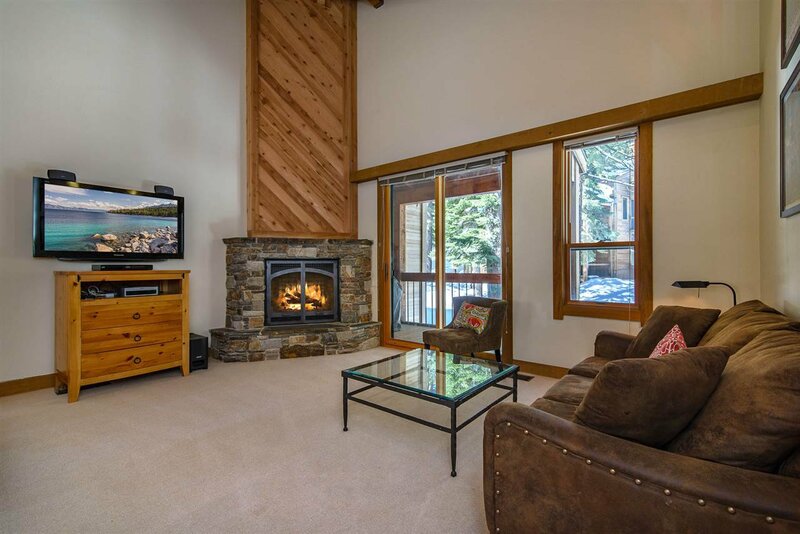 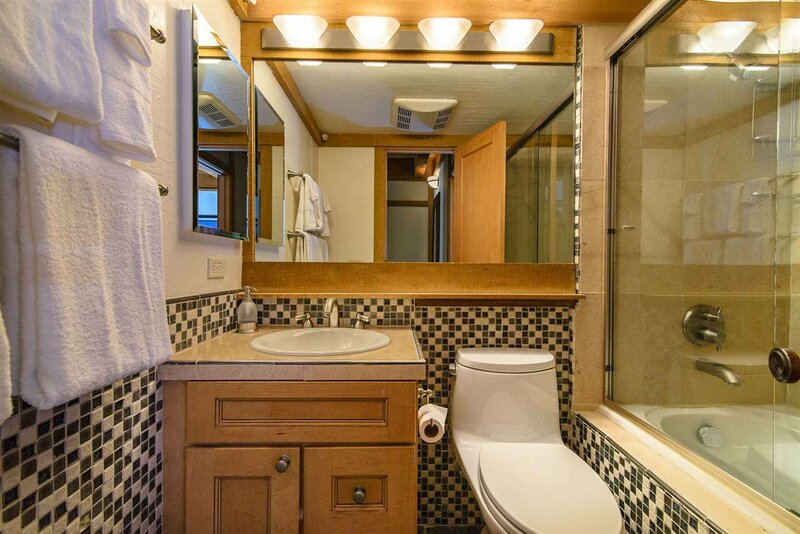 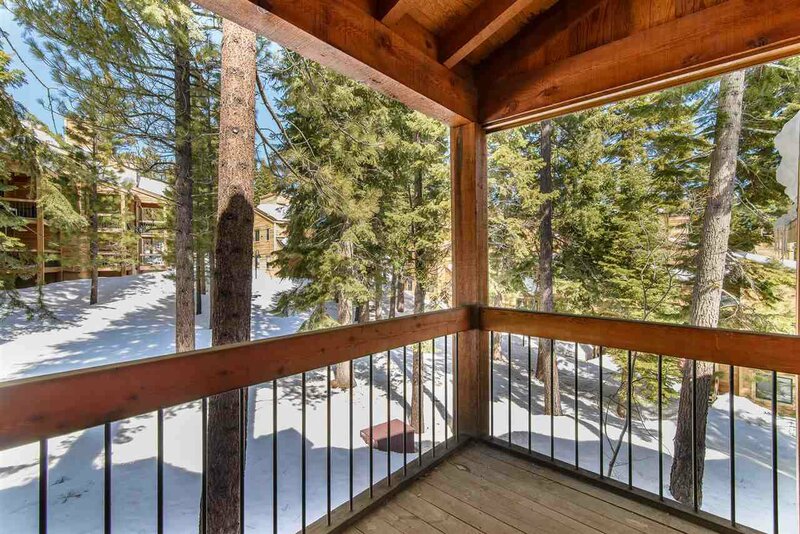 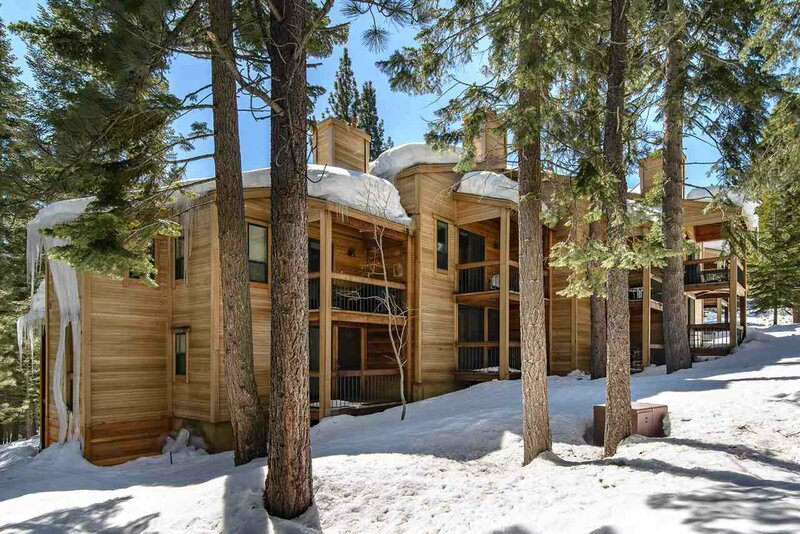 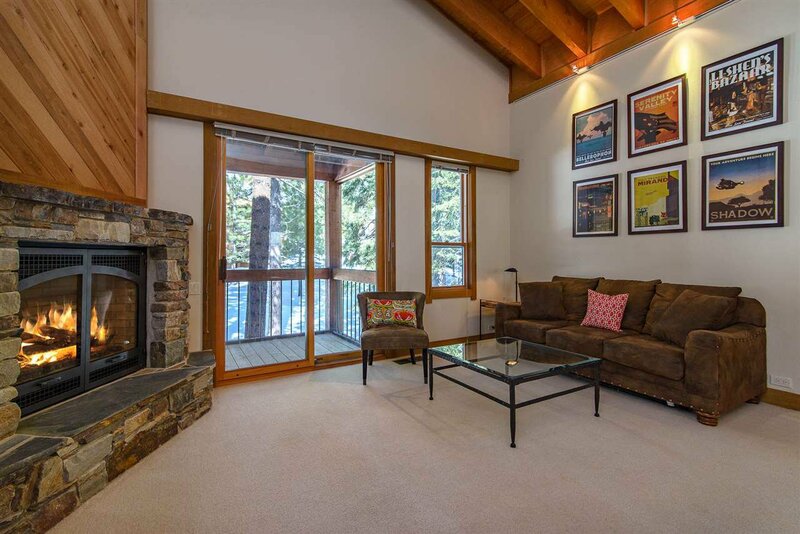 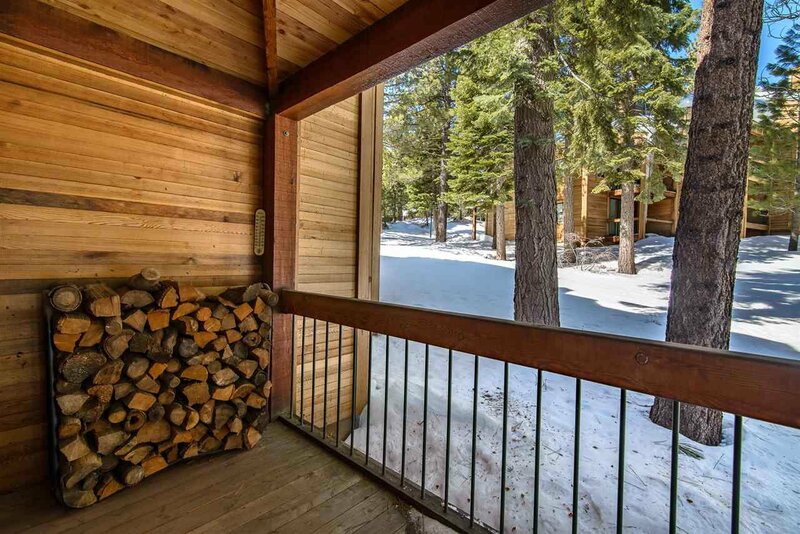 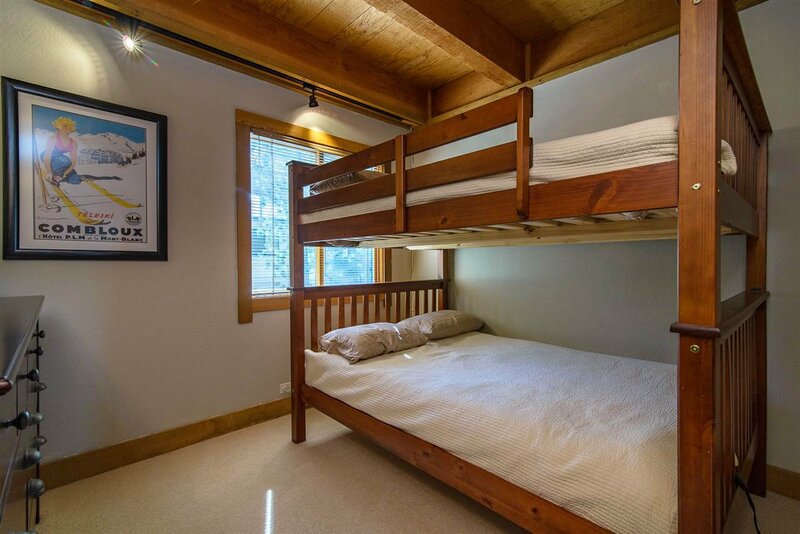 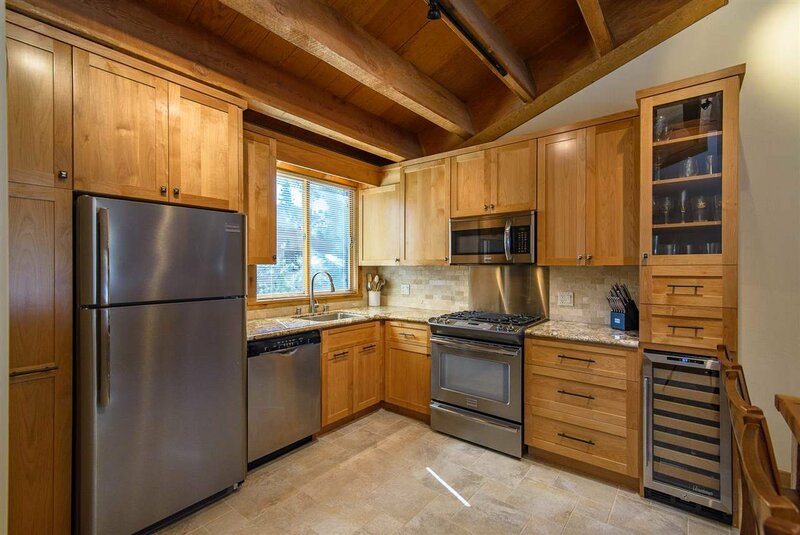 Situated at Northstar Ski Resort and less than a mile from the Northstar Village! 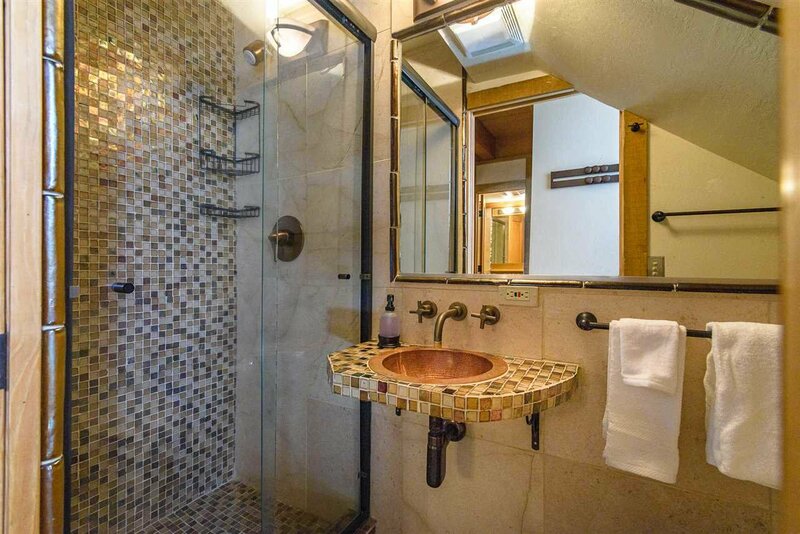 This town-home has been renovated throughout, boasting new carpet, slate flooring, remodeled bathrooms, new double-pane entry and adorned with German manufactured Hans Grohe fixtures. 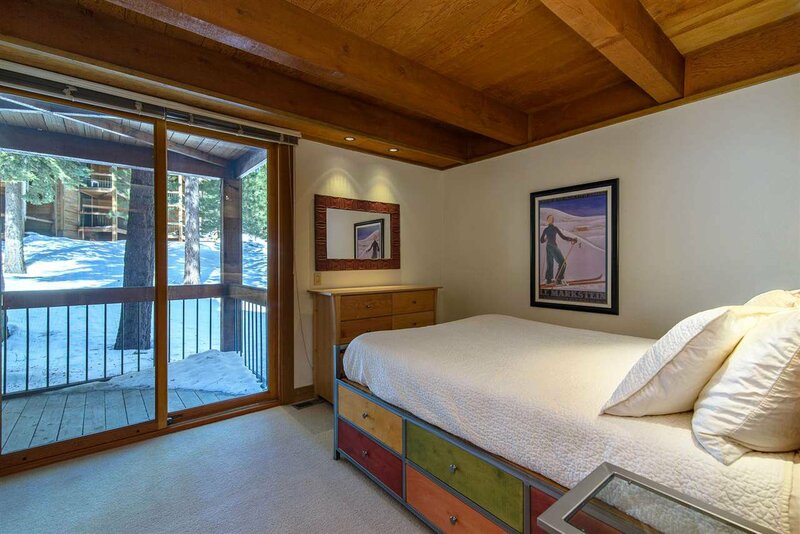 This resort-style condo is the perfect space for those looking for a getaway from the hustle and bustle of city life. 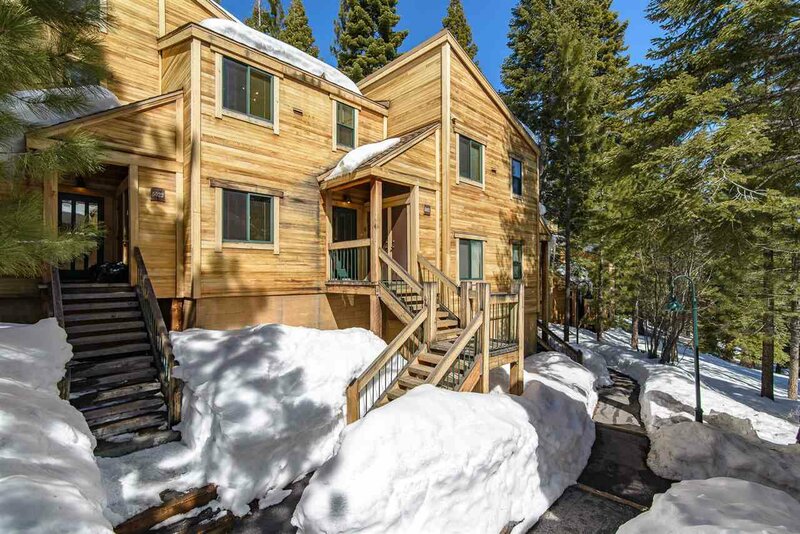 With an HOA to take care of snow removal and landscaping, you can spend your time on all of the FUN things in the area!